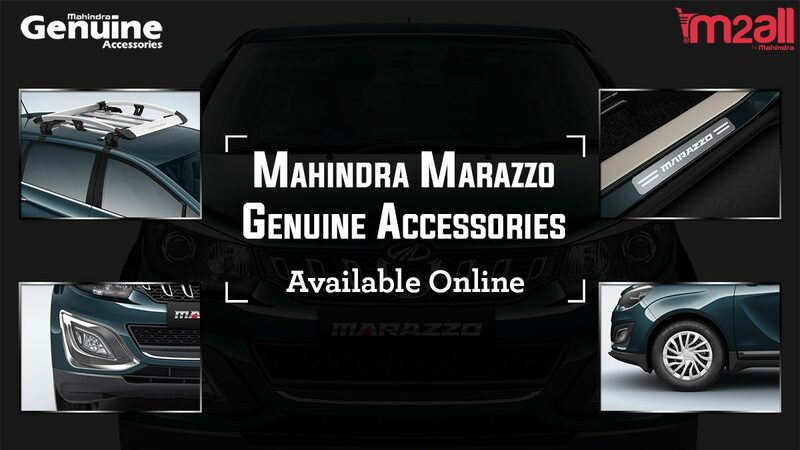 During the name launch event, some of the unique features and design of the Mahindra Marazzo were also revealed to the audience. The streamlined and aerodynamic shape of the car is what majorly reflects the shark-inspired design. The design cues further flow into the front grille inserts that resemble a shark’s teeth and gives an aggressive stance to the vehicle. There is a shark’s tail-like tail lamps that bring a new level of refinement and showcase the engineering excellence of the team at MNATC and MRV. The stylish design of the antenna further highlights the design inspiration. 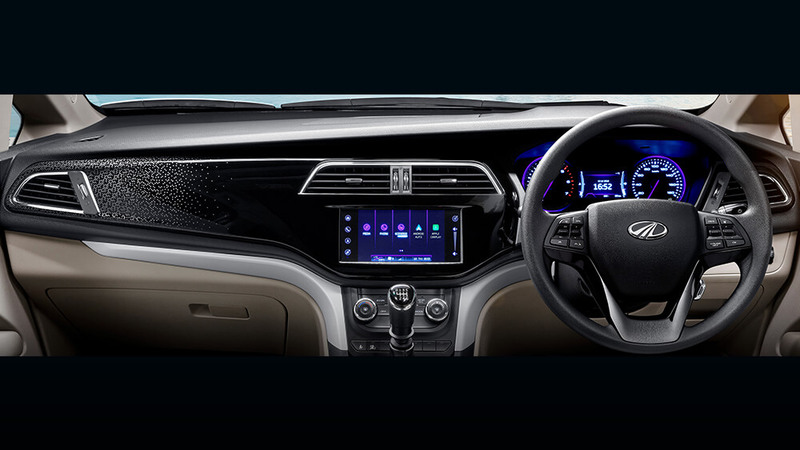 The overall silhouette with premium interiors done up with contour-mapped plush leatherette seats, dual tone dashboard with pearl white and chrome finish and futuristic purple-themed cluster with 3D light guides is to look out for. 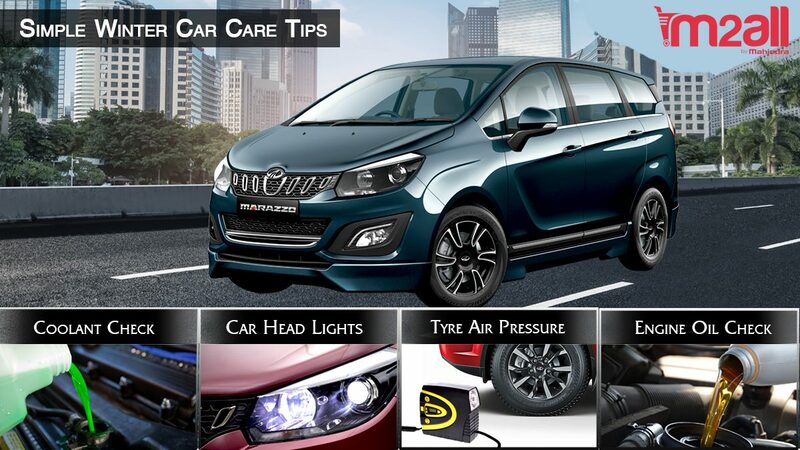 Marazzo’s one of the most appealing features is its air conditioner, that is made up with industry-first roof AC with Surround Cool Technology. 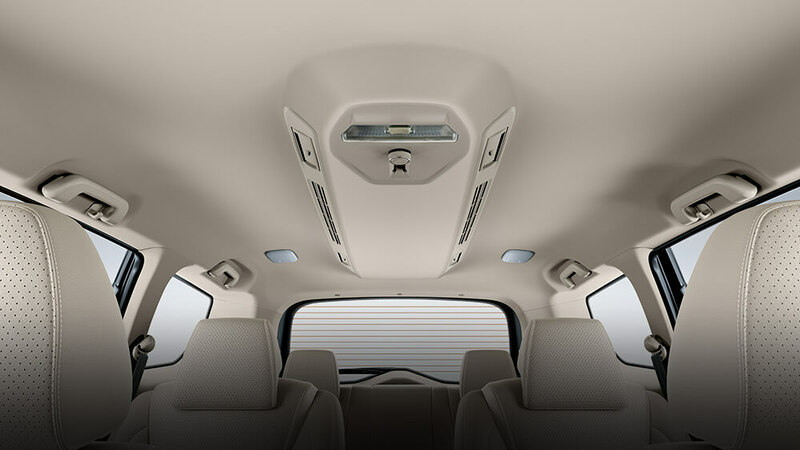 The air condition gives passengers a better control on the cabin environment, thus providing more comfort. Offering a perfect balance of smooth ride, agile handling, cabin comfort and more leg space, Marazzo will be commercially be launched in India in Q2 of FY2019. 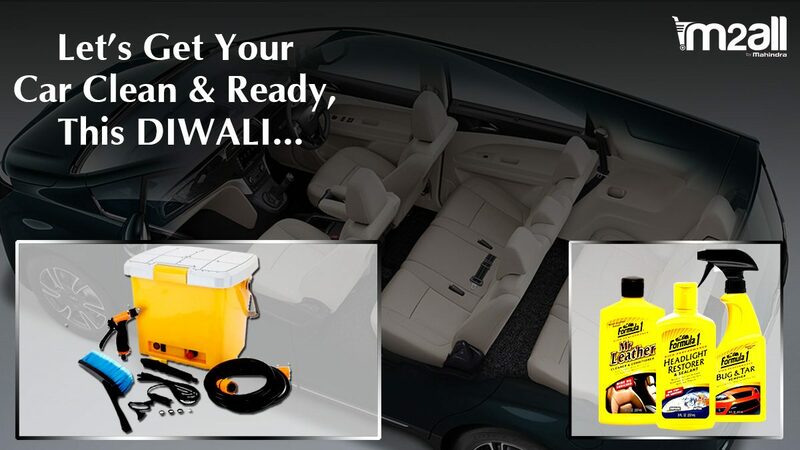 The process involved in the development and refinement of the vehicle is what’s put in any global vehicle. There are a number of innovations that have been incorporated in a single car. 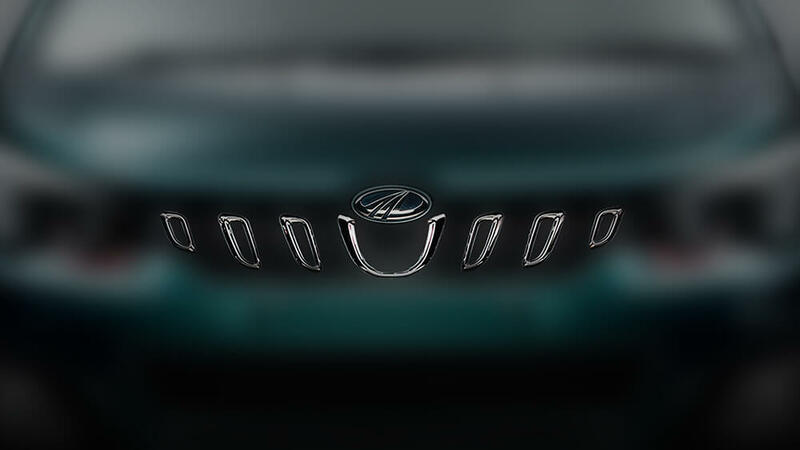 As per Rajan Wadhera, President Automotive Sector, M&M Ltd., “Marazzo has the largest footprint (wheelbase x front track) of any Mahindra vehicle.” He also stated that he is confident that Mahindra’s futuristic car, Marazzo will set a new benchmark in the auto mobile industry. The game changing technology that has been used in the development of Mazarro matches the global standards of quality, safety, regulations, testing and validation norms. 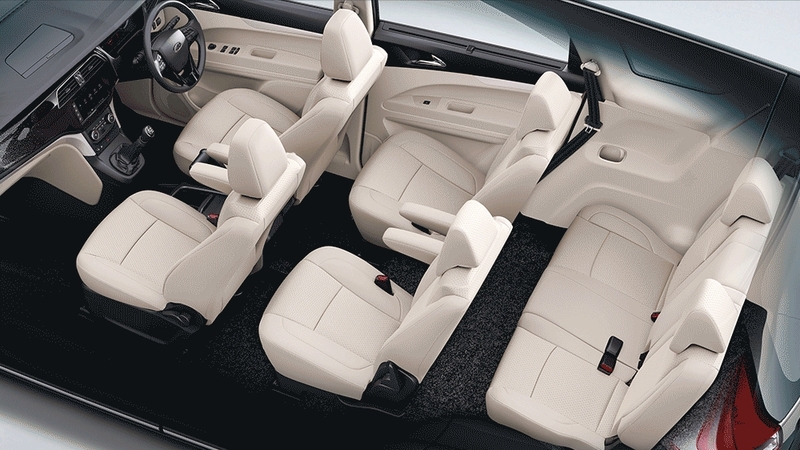 With a seating capacity of up to 8 people, the luxurious Mahindra Marazzo is a perfect ride for a family. The car is being manufactured at Mahindra’s Nasik (Maharashtra) manufacturing facility and is gearing up for its launch in the coming year.